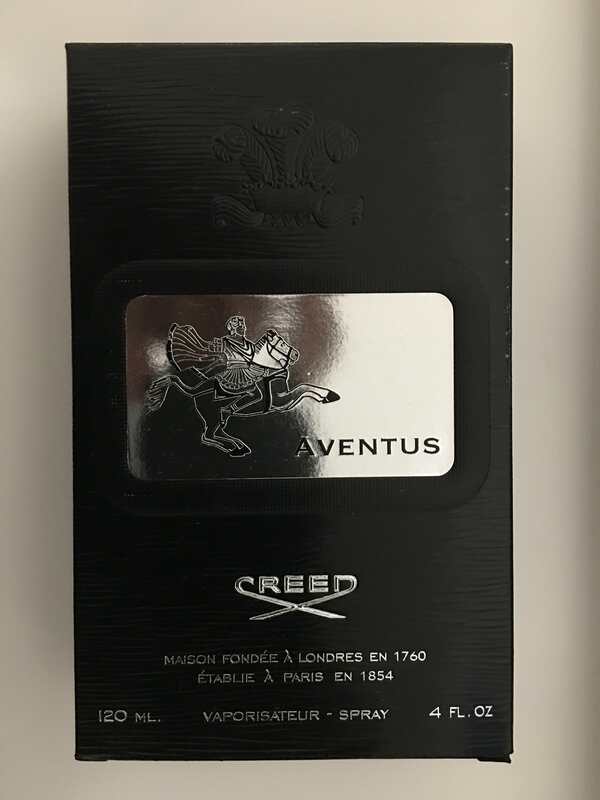 I received this as a gift, but I have a small sample and it's not my scent. It's BNIB. Asking $200 USD shipped with tracking. SOLD! Caveat; I am in Canada and can ship to the US (via Ground with tracking) but assume no risk. I've shipped in the past without issue. Also, I will be in the US for US Thanksgiving (Nov 23) and can ship CONUS then. (11-06-2017, 11:54 PM)anomaly1985 Wrote: Batch lot number?